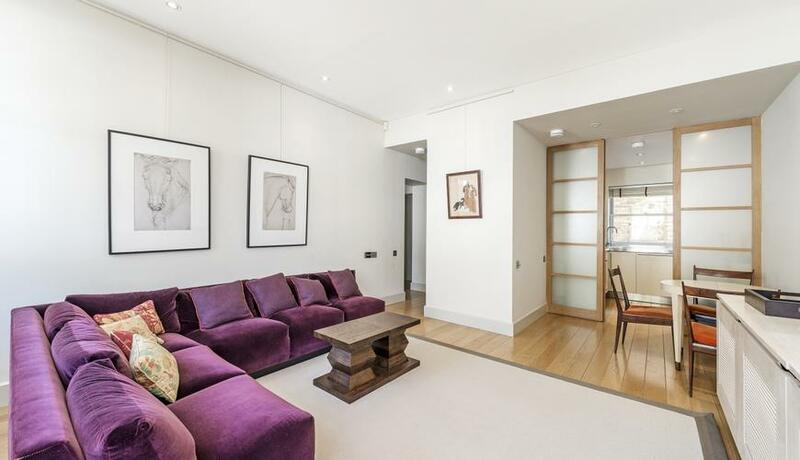 An interior designed two bedroom apartment with wooden floors throughout in Holland Park. 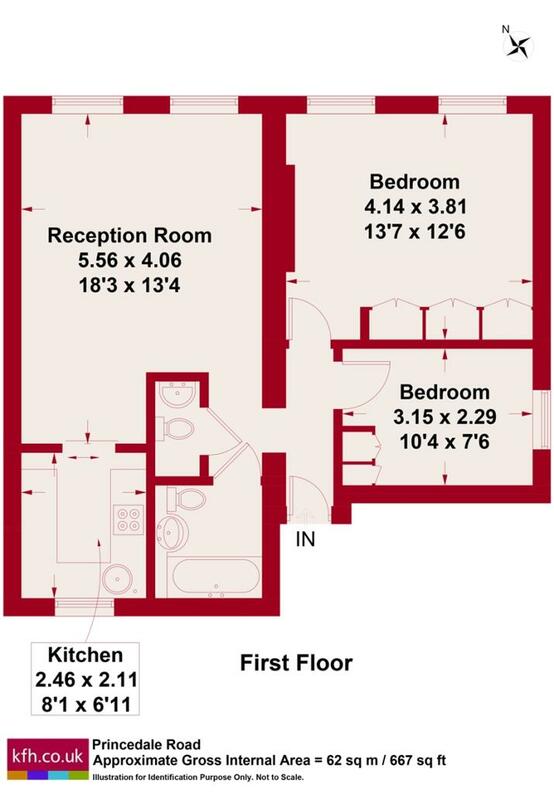 The property is flooded with natural light and offers a reception room with high ceilings, fully fitted kitchen, master bedroom with great storage, second bedroom, bathroom, and a separate WC. Princedale Road is located moments from the Clarendon Cross, where you will find the Cowshed Spa and many more gorgeous boutiques. The property is within close proximity to Holland Park, Kensington Gardens, Portobello Road, and Westfield Shopping Centre. The nearest underground station is Holland Park (Central line) while Notting Hill Gate (Central, Circle and District Lines) is a short walk away.